So far Brad Chandler has created 3 blog entries. 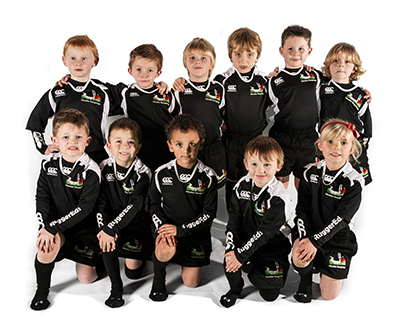 New Session, Buxton Rugby Club! 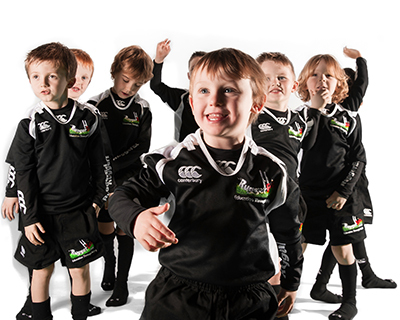 We are proud to announce our new session at Buxton Rugby Club Starting 22nd October. Session will run every Sunday 10am to 11am. For more details please see our sessions page! CT is a growing, forward thinking, driven IT and communications solutions business. Our team is highly experienced, responsive, consistently reliable, and importantly are real people, who take pride and care in your business. We promise to find the right IT solution for your business first time. Ian Snow, Managing Director of CT comments, ‘With three young boys of my own, I am very aware of the importance of encouraging children to enjoy sport and a healthy lifestyle. 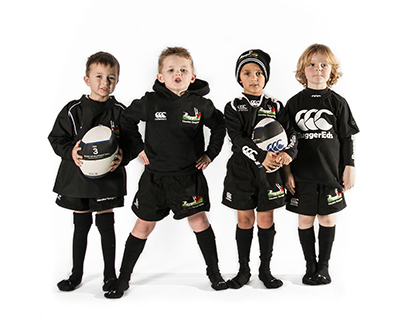 Being a sponsor of an enterprise whose core ethos is to help unlock a child’s own unique potential through sport and build important self-confidence, allows us to contribute to helping SportsEds achieve their fantastic goals. Central Technology provides us with a cloud based email exchange and web hosting service to provide our growing business with important flexibility, security and cost savings. Hosted in CT’s UK based data centre infrastructure with leading industry accreditations the sporting franchise can be rest assured all data, emails and exchange services are safe and up to date. Dean Mabson Director of the SportEds group commented ” Ian, Richard and the team at CT have been nothing short of outstanding, their knowledge, advice, and the implementation of moving all our websites hosting and staff emails to CT has been an extremely smooth process. We look forward to working with CT in the future as we expand our existing companies and launch new ones safe in the knowledge that our date is secure in their UK based data centre. High Storrs School, S11 7LH, 10th February. Forge Valley School, S6 5HG, 11th February. Northfield Junior School, S18 2ED, 17th February.